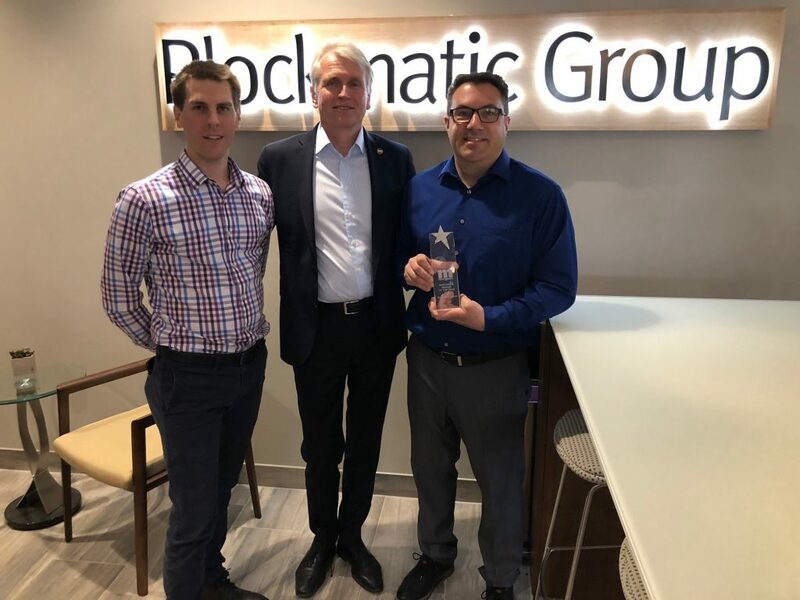 Plockmatic Document Finishing (PDF) Inc held a dealer event last week, where many new Morgana products have been introduced to North American Dealers. 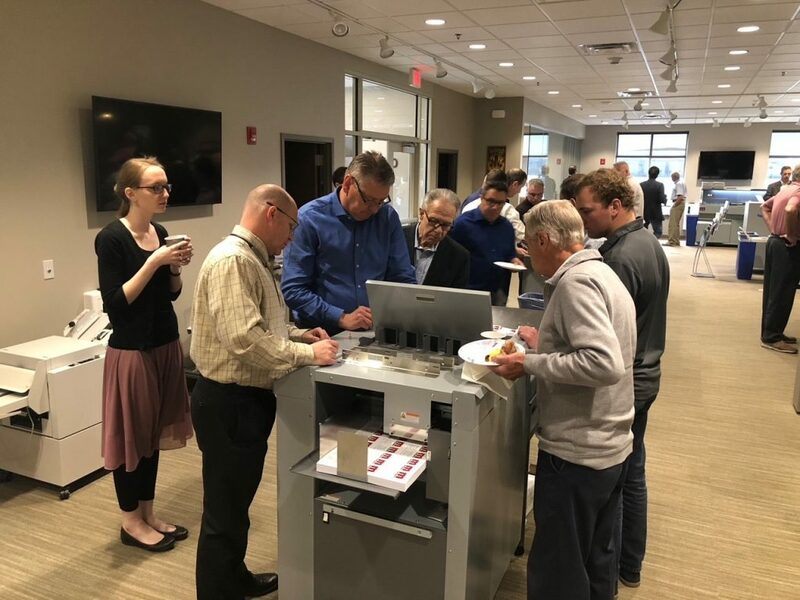 With the participation of InfoTrends, the presentations also included an overview of the digital print market in the US with an emphasis on the growth in the upper mid-production segment, where Plockmatic and Morgana products are being sold. These include the new AutoCut Pro – card cutter, creaser and slitter, the new Laminator Pro 450 with the capability of foiling as well as laminating, the DigiBook 300 XL Pro for the production of A3 landscape photobooks etc, the RDC (Rotary Die Cutter) and the ever popular AutoCreaser Pro 33A (anniversary model), now capable of both longer length and cross perforation. The new machine has a new ‘QuickBlade’ creasing blade that can easily be changed in a few seconds without needing any tools! Based in Rochester NY, PDF Inc thrives on a strong value proposition to North American dealers with its experienced personnel and best-in-class sales and technical support, training courses, and timely delivery of products and spare parts. Print Finishing System (Sydney Stone) from Canada received the 2017 Dealer Award from Jan Marstorp, the Plockmatic Group CEO. Tommy Jönsson, one of Plockmatic Group’s Product Managers, presenting the new AutoCut Pro.